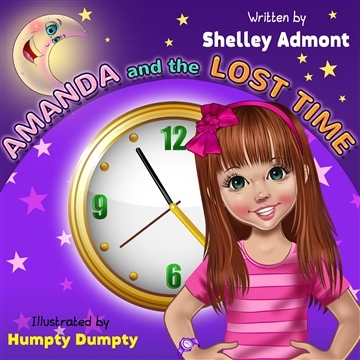 In this insightful children's book, you will meet Amanda, a young girl who had a lot to learn about hard work and how to make her dreams a reality. Who is Amanda? What does she learn about herself? And what does a chess championship have to do with it? 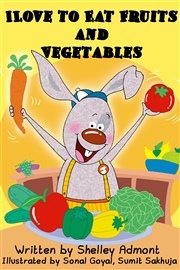 You will find out when you read this short story for children. Join Amanda to her wonderful journey, and learn with her how to find your goal and make it come true. You will watch her face challenges but never give up along her path to achieving her goal. 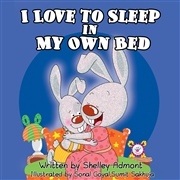 "Amanda's Dream" is a motivational book for children ages 5 to 12, and their parents. 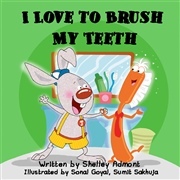 This is the first book in a collection of short motivational kids' stories. This series will help your children develop the skills and principles to achieve a happy, fulfilling, and successful life. 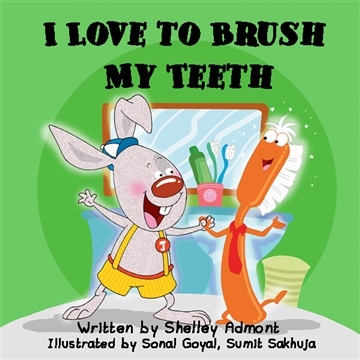 Being a parent herself and working with children for over twenty years, Shelley's goal is to inspire and educate kids, through her books. 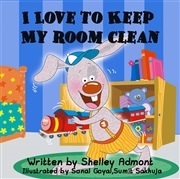 She refuses to grow up and has a lot of fun playing with kids and creating stories. She hopes her books could entertain her young readers as well as teach them important life lessons in a fun and easy manner.